Southport have signed midfielder Spencer Myers on loan from Fleetwood Town for the rest of the season. Myers, 19, who can also play left-back, began his career at Everton before joining Fleetwood in August 2016. Goalkeeper Chris Cheetham has also joined from Skelmersdale United, while Southport youth players Ben Fouldes, Matt Lavelle and Sam Grimshaw have moved up to join the first team. 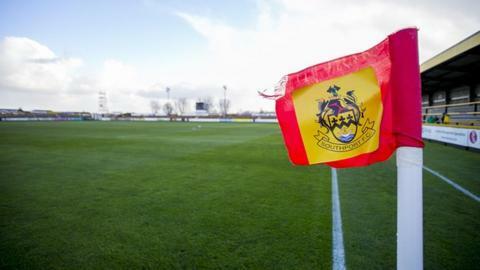 Southport are bottom of the National League, 10 points from safety.